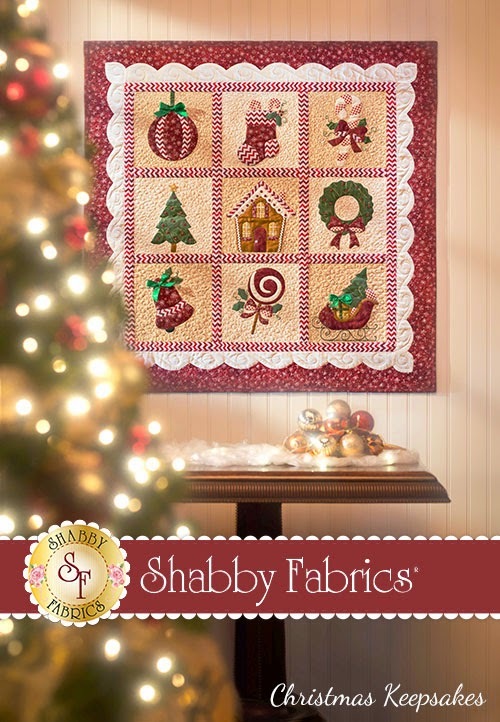 Shabby Fabrics on the Road! 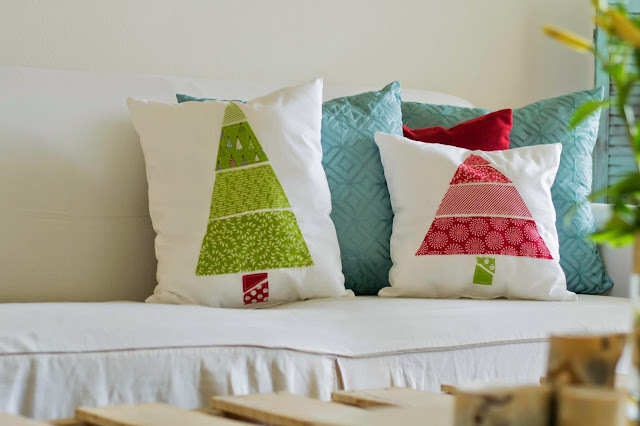 How to Make Decorative Christmas Tree Pillows! 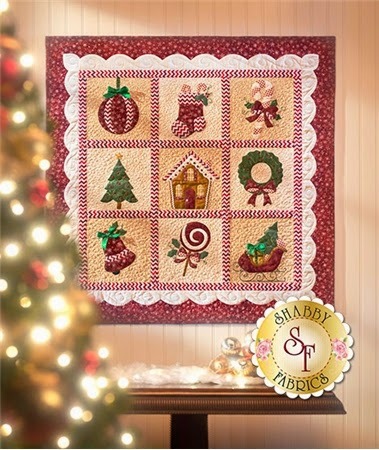 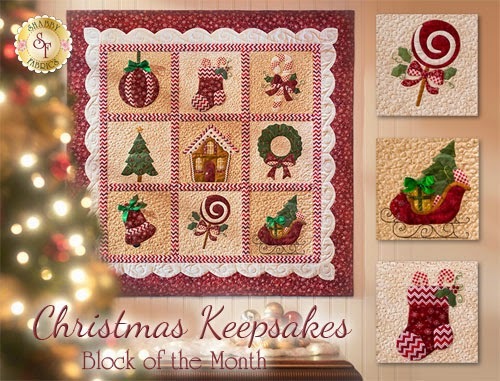 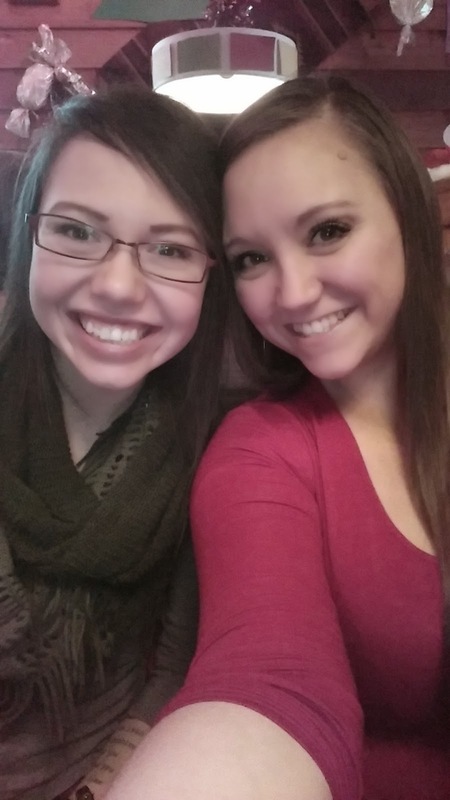 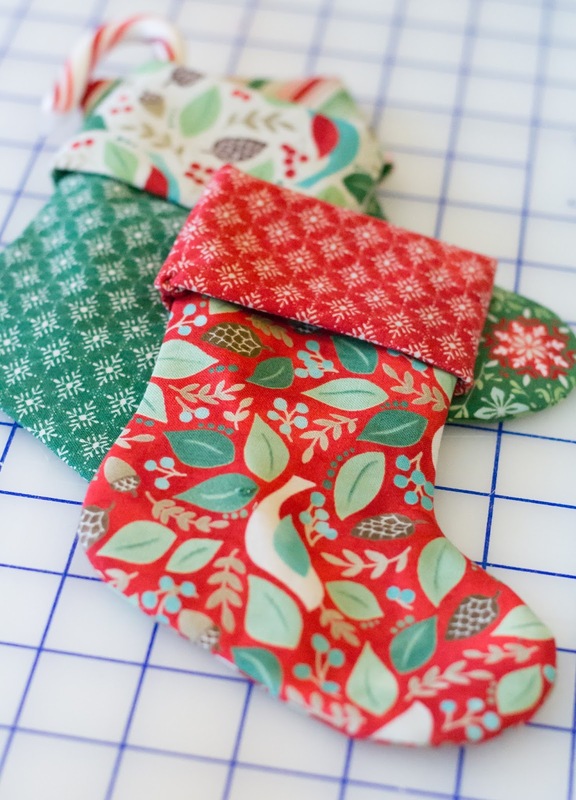 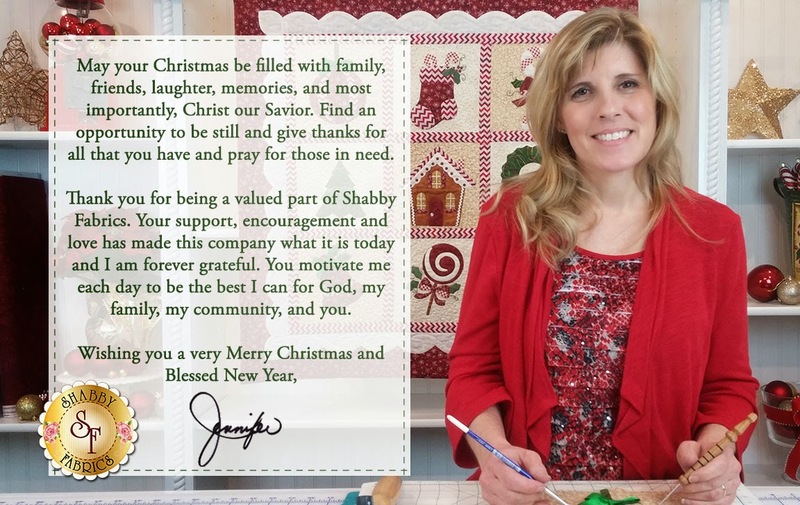 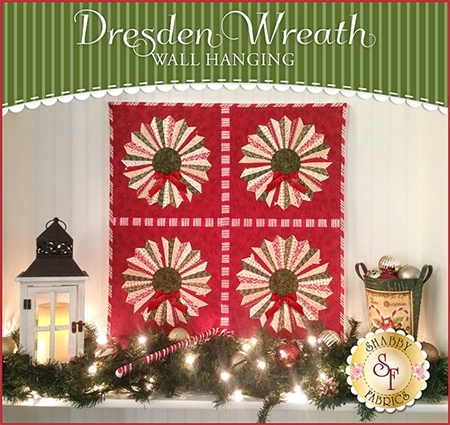 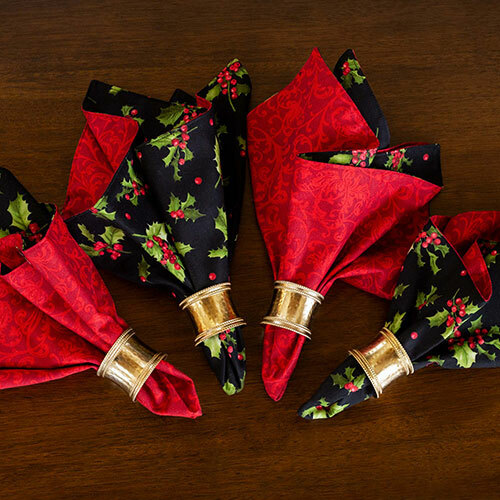 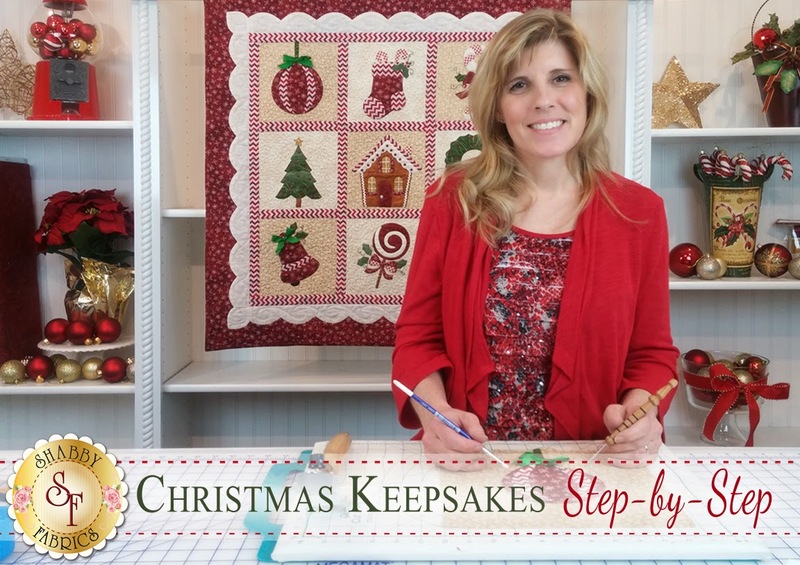 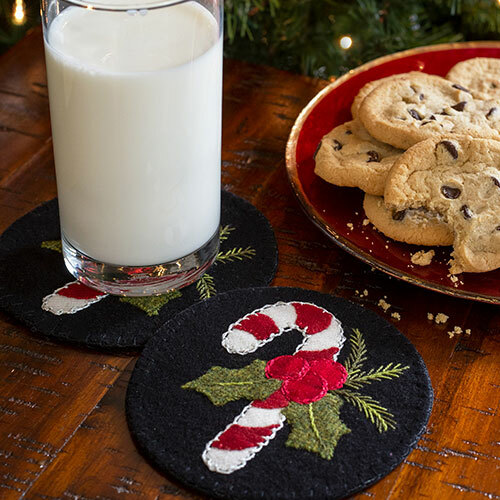 Merry Christmas from Jennifer & Shabby Fabrics!